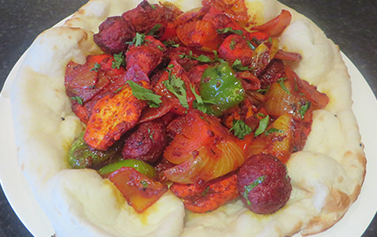 We're a quirky Indian Takeaway based in South Shields, South Tyneside, Tyne & Wear. Delivering food to homes in South Shields, Whiteleas, Cleadon, Boldon Colliery, West Boldon, East Boldon, Jarrow, Fellgate, Deans and Hebburn. 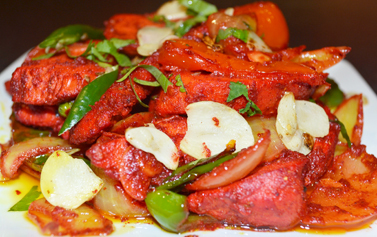 Chennai Central Takeaway Station is an Indian Takeaway and Delivery Kitchen based in South Shields, South Tyneside. It has quickly established itself as one the fastest growing and one of the most popular takeaways in South Shields. 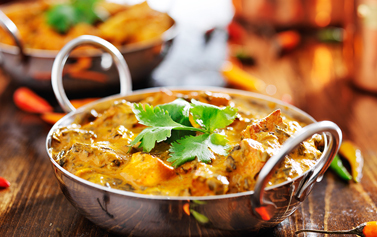 We offer innovative and authentic dishes such as our homemade style curries, Naanbabs, Chilli Cheese Pakoras, Indo-Chinese Noodles using fresh spices and herbs. We have a dedicated team who believe in cooking and preparing food to the highest standards. Just had a wonderful meal! Best curry in Shields, and fantastic customer service. The drivers are always really fast and friendly too. Definitely recommend. Superb food tonight from the new menu really delicious, would recommend. Have tried all variations now of nanbab and they are amazing our new favourite.